First, everything depends on when you purchase your ticket. The practice is present across different industries and it is more common than you might think—in fact, most companies do it all the time. Every time you a “two-for-one special,” student discount, reduction coupon, or voucher, you’re witnessing price discrimination in action. When it comes to airline pricing, a whole new playing field was created with the introduction of low-cost carriers in the 1970s, when Pacific Southwest Airlines was founded. An additional boost came in the mid-1990s with the introduction of the “peanut airlines” such as Easyjet and Ryanair in Europe and their peers in Australia, New Zealand, and Asia in the early 2000s. This is known as the peak-load pricing, the practice of charging higher prices in high-demand periods. Another example where peak-load pricing is applied would be traveling in different periods of the day. Generally, there are flight times that are considered as “unpopular” and for those the demand is lower. Airlines also use versioning, a form of price discrimination where different prices are applied based on the quality of the transport service provided. Several forms of the same ticket are available to customers. The high-quality version of an airfare is more expensive but provides travelers with options such as the flexibility to modify flight dates and even cancellation of the ticket without paying a penalty. On the opposite end, the low-quality version of the airfare is “restricted.” There are also versions that are considered as “damaged,” such as a fare with a Saturday night stay-over. Additionally, low-cost airlines like Easyjet or Ryanair charge for extras such as choosing your seat or checking in luggage. Other examples of versioning include traveling in business class—the airfare is higher than for economy class because passengers benefit from more space, better meals, as well as more personalized attention from the airline staff. Finally, quantity discounts and frequent-flyer loyalty programs are also ways how airlines apply different pricing for airfares. In the case of Ryanair, the airline will provide a personalized quote on demand for those traveling in bigger groups, while Wizz Air has a discount club, with different options tailored to passengers’ specific needs, such as traveling as a couple or in groups of up to five members. Like any other companies, airlines target consumers by using different pricing policies to increase sales—and there’s no reason why you shouldn’t do the same. 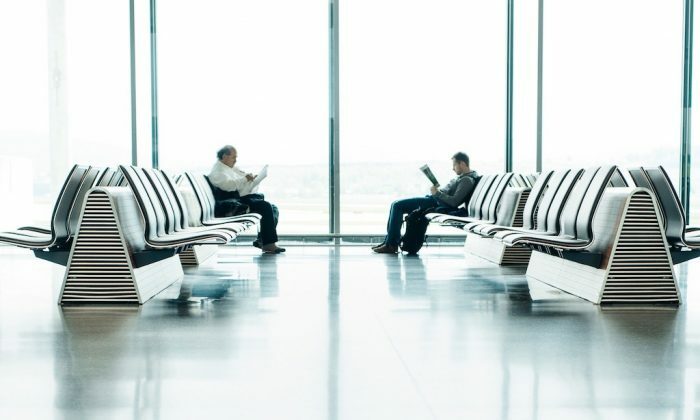 So if you’re planning a trip this summer, be it on your own, with another person, or with a group of friends or family, keep these points in mind in order to secure the best possible deal when booking your airfare. Jovana Stanisljevic is an assistant professor in international business, department POS, Grenoble École de Management (GEM), France. This article was originally published on The Conversation.